We have been brought up in a patriarchal society, teaching us that the household work is a female’s duty and going out and earning is the man’s. This belief is basically the reason women are ‘traditionally’ supposed to look after the household and shoulder the indoor responsibilities. Although, these days we can see a change in this kind of behaviour and belief system, it still has a long way from being eradicated, that’s for sure. The society has been molded according to this belief for a long time now, and it’s about time we realise how much harm it has done to us. Change is the need of the hour. As a woman, I am very happy that we, in my household, believe in sharing all the responsibilities in our household, be it the small household chores, or the bigger financial responsibilities. 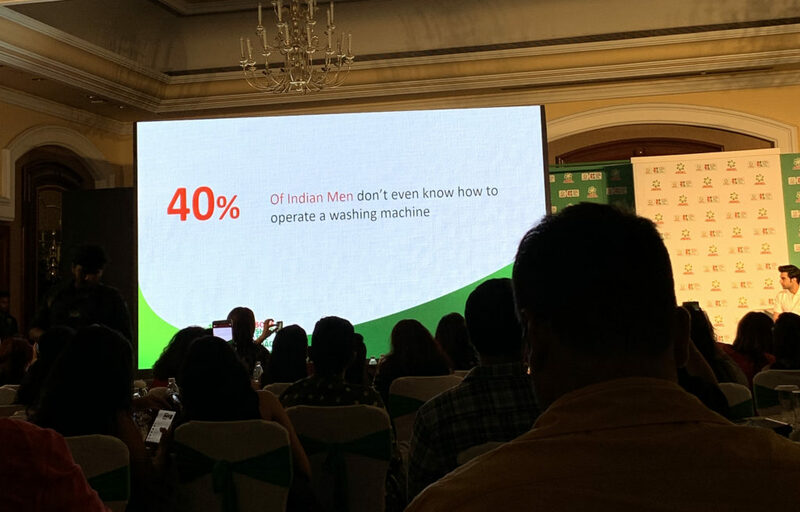 If we are to actually #sharetheload, we should start by teaching the men and the boys to do the household chores. We could start with teaching them how to do the laundry. Doing the laundry is a comparatively easy household job as compared to the others, and Ariel makes it even easier. “Are we really teaching our sons what we’ve been teaching our daughters?” I think that is a question every mother should ask herself. The fact is, we teach our daughters to be strong, independent women because it is the need of the hour, but we often forget to teach our sons how to be an equal partner and enable them to continue to pursue their aspirations. The drawback to this is that although the women are equipped to shoulder both these responsibilities, men aren’t taught or expected to shoulder any kind of responsibility when it comes to household chores. But as today’s women, we have the power to be the change makers of tomorrow. We can teach our sons exactly what we’ve been teaching our daughters. I think this initiative by Ariel is exactly what the society needs today. It focuses on an equal upbringing and forces us to think and bring about a change in our lives. We, as mothers are equipped to change the future of our society. Making our daughters and sons equally responsible for the household chores is the path towards a bright and equal future, in every sense of the word. And if some of you haven’t started already, start now, because it’s never too late to start. 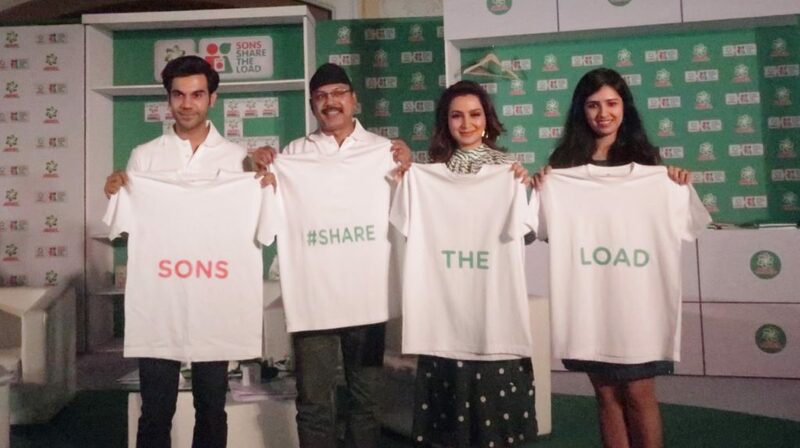 Ariel has taken the initiative by starting the #ShareTheLoad movement, now, it’s our job to spread the word and actually implement it. I am doing my part, are you doing yours? I majorly have clean feet but dead skin is something which no cream or a lotion is going to help you with . I keep busy and finding time for salon visit is a luxury , I guess a lot of you would resonate with it. We all lead hectic lives snd self care sometimes takes a back seat especially when it comes to feet. What if I told you that you can pretty much get relief from dead skin of your feet without going to a salon for a pedicure regularly. I had been looking up online for DIY Pedicures and found a particular way which took my fancy. The ingredients required were in my house and I didn’t have to first buy stuff and then try it out , that for me is a major downer because then it just remains a plan that I plan to execute sometime and that sometimes is sometimes forever. So I gave it a try and it was so good that I tried it again and again . Then shared it with all my friends and when they tried it they were so happy. So I now wanted to share it with you all. 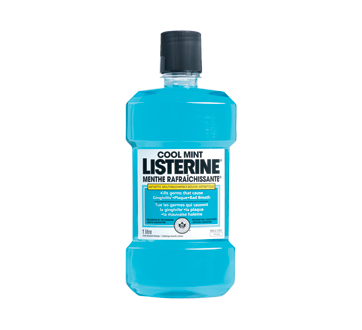 All you need is a bucket or anything that you can dip your feet in , warm water just till the ankle , a capful of blue Listerine (Listerine cover cap) and a capful of White Vinegar (yes the one we all have in our kitchen). Pour Listerine and Vinegar in the water and get a nice book to read, or make that call you have wanting to make or put on your favourite show binge on Netflix….just giving you ideas to chill while your feet get ready to be baby soft again….yes you heard me right baby soft…. Dip your feet in this solution and wait for approx 15-20 Mins. Take one foot out first and wipe it with towel. 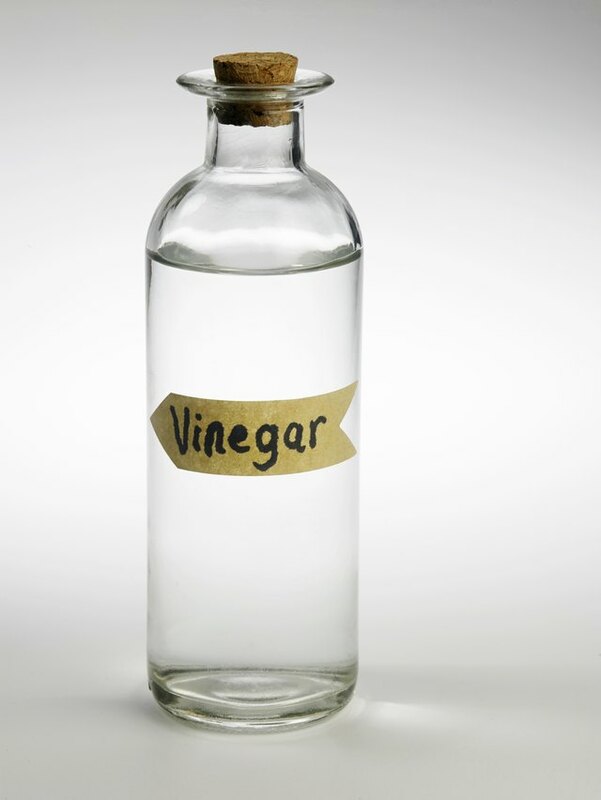 Take a foot scrapper and start scraping the dead skin off, the dead skin comes off so conveniently . First use the coarse side of the foot scrapper and then the less coarser side to smoothen it all. Be careful to not over do it. Repeat the same on the other foot. Voila you have your soft feet back. What I also do is keep an old tooth brush / nail brush handy and also brush the nails clean, to complete the pedicured feet effect. Apply your favourite lotion and it’s done, just like that. Let me know how it worked for you.